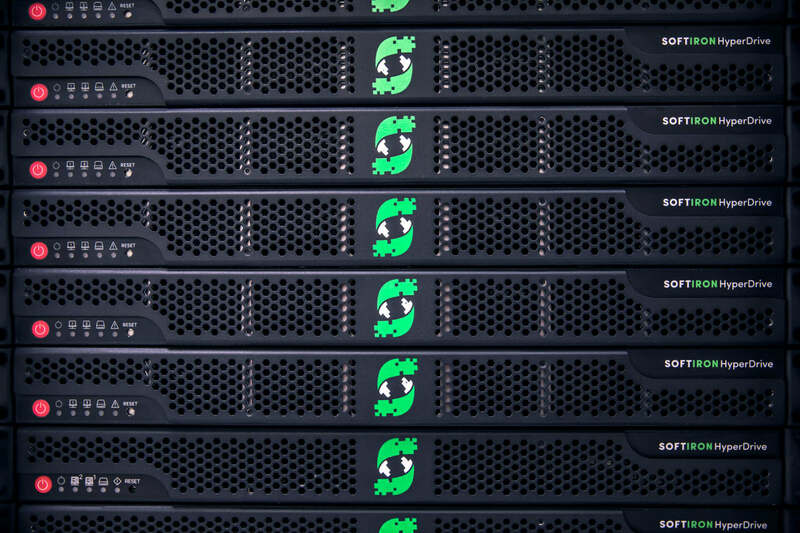 Since storage is a mission-critical task for enterprises, we used a “customer first” approach and completely optimized our appliance for storage. We design and assemble every component ourselves – from the screws to the caddy case – so it’s entirely integrated. This means you get 100% data integrity at wire speed and a level of control that you can’t get from any other manufacturer such as manipulating fan speeds, turning hard drives on/off, and monitoring vibration levels. It’s one of those dirty secrets in the storage industry: the majority of storage devices are really built for compute, not storage. We design and build every component ourselves so it’s all completely optimized for one purpose only: storage. Most storage manufacturers build their appliances around a motherboard, a processor, and then add software. We think that’s backwards, so we started with the software first and then engineered all the hardware components to work with it. We use Ceph, the best open source storage platform, and designed all our components to integrate with and exploit Ceph’s outstanding functionality. Data reliability is essential for enterprise storage. Since cables are a common cause of poor data quality, we completely eliminated them inside our appliance – a first in the industry. Air flow is also optimized to eliminate resonance and vibration which can impact data reliability. No more lifting heavy appliances or buying additional racks to accommodate bloated storage devices. Our storage device is built around a caddy system that’s housed in a sleek 1U form factor. With that kind of space savings, you’ll gain more floor and rack space, reduce power consumption, and save your back. 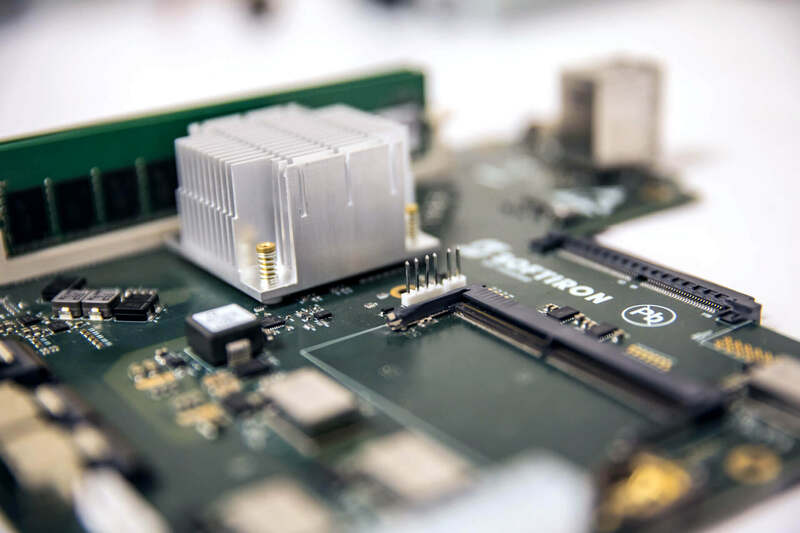 Our Board Management Controller was designed from the ground up to give you an uncommon level of control over every hardware element on the motherboard. Storage technology that’s designed - not assembled. We optimized Ceph, the best storage platform in the industry and then designed all our hardware to best exploit its massive functionality. 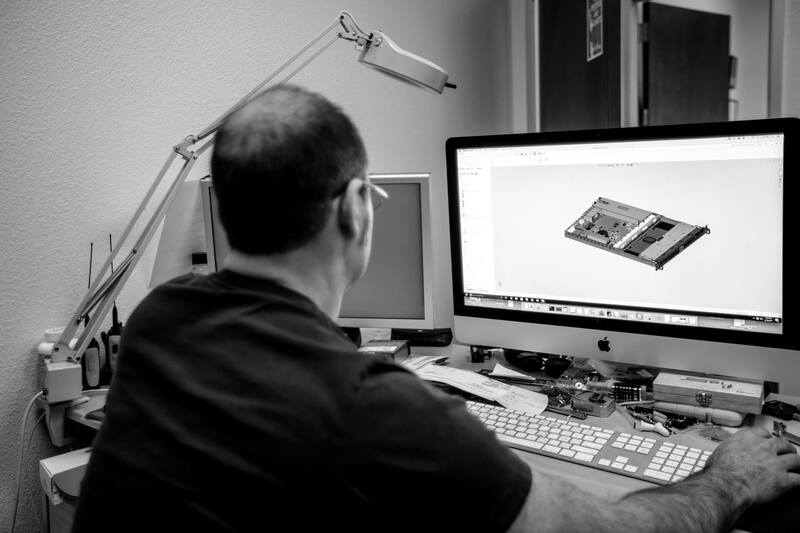 We proudly assemble our storage devices at our California facility for end-to-end control and short production cycles.